Our mascot, Meru-chan, looks forward to meeting you!! 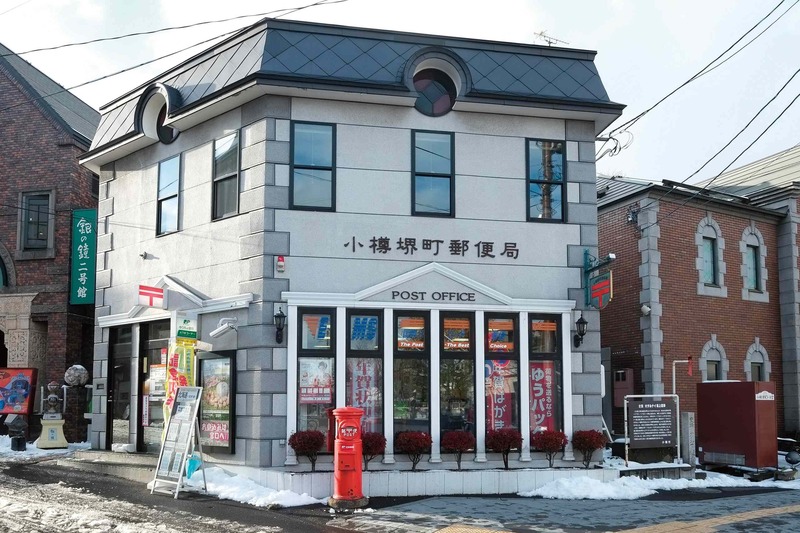 A retro post office, complete with an old-time round postbox. Our office mascot, Meru-chan, enthusiastically greets everyone. 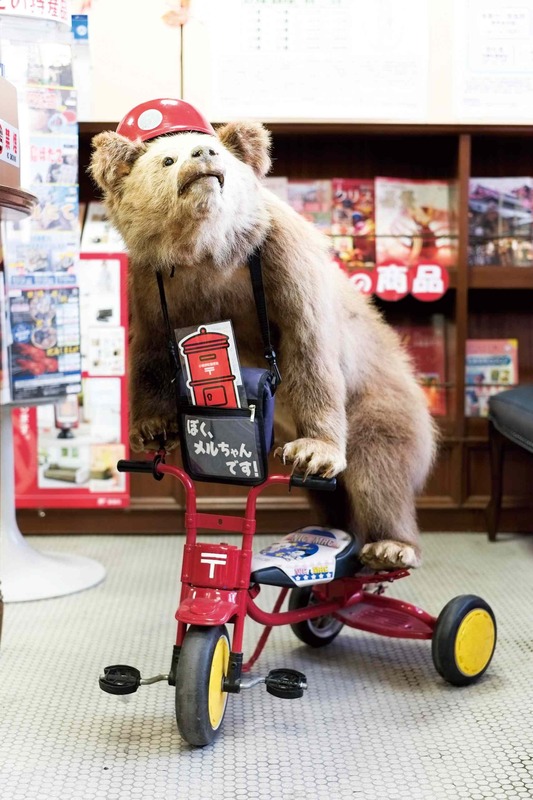 Check out “Posu Kuma”, Japan Post’s charming teddy-bear mailman character. 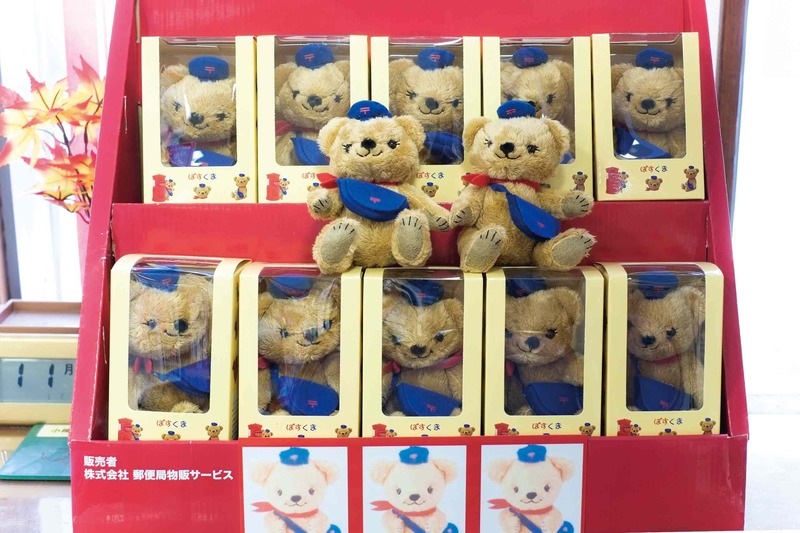 Or browse through Hokkaido gift product catalogues and our extensive collection of commemorative stamps.